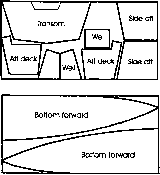 Optional floorboards not included except forward. 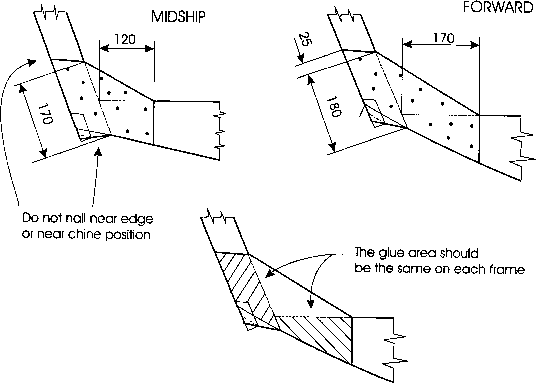 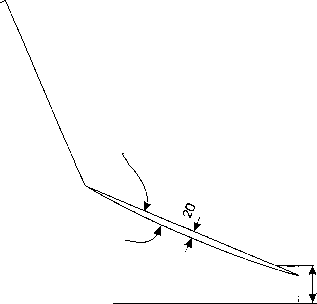 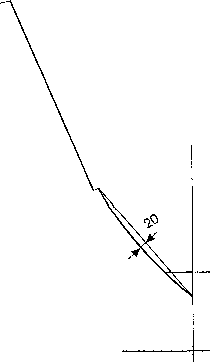 Emergency sail and rudder fittings, see drawing. 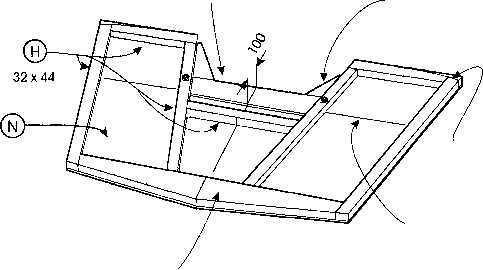 The bottom part of the frames forward of midship must be curved because of the natural bending of the plywood. 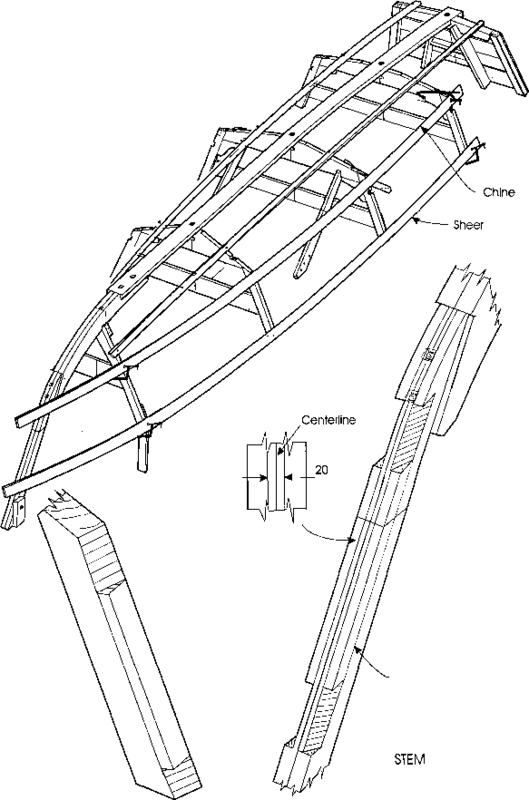 The depth of the cutout for the batten must be determined in place as shown on page 41 and 56.